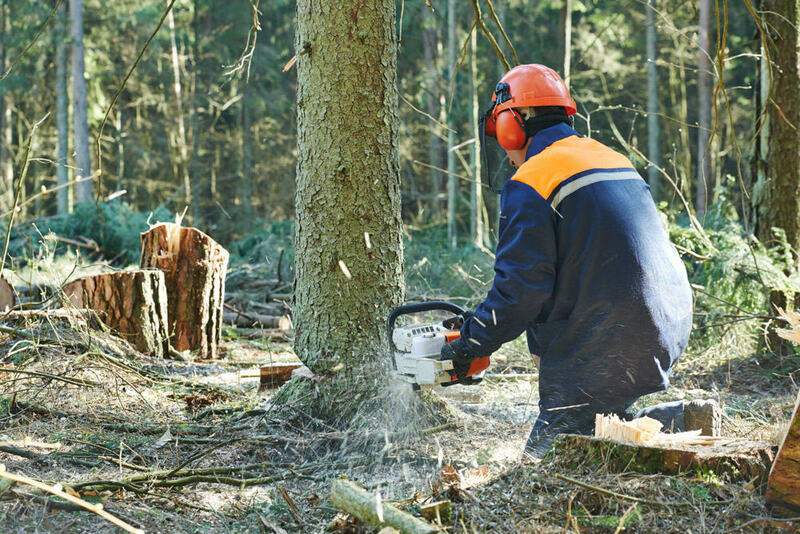 We have extensive experience carrying out a wide range of tree surgery work throughout Kent and East Sussex, this ranges from tree surgeon services such as felling, thinning and coppicing, to tree stump removal and even planting trees for your garden or commercial project. You can view some of our previous work below, and if you want to find out more about any of our services or want to find out how we can help you, get in touch with us today. You can be assured that all our work is carried out according to BS-3998 standards. 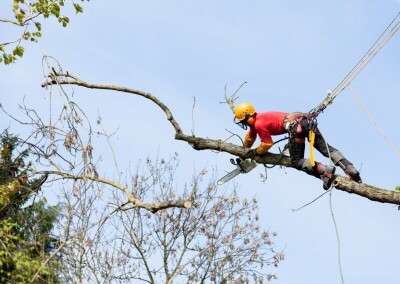 So whether you require a small pruning job or a tree reduction, to a full site clearance our team of qualified tree surgeons will be able to get it done for you. 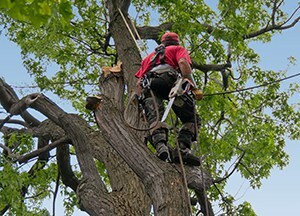 Felling – In situations where removal is the only practical option, we can fell and remove your tree or trees. All such work is of course carried out in accordance with the latest safety regulations and guidelines. Crown Reduction – Specimens that have grown to a size where they are causing too much light loss in a recreational area may be a candidate for crown reduction. This procedure involves the removal of a percentage of foliage-bearing branches to reduce the height and/or spread of the crown, thereby allowing more light to pass through. 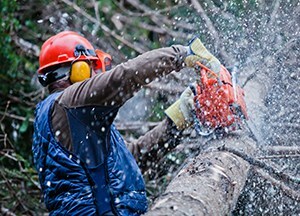 It can also be employed to relieve mechanical stress in situations where a tree has outgrown its environment and removal is undesirable. Crown Thinning – This involves the removal of tertiary branches that are positioned at the outer edges of the crown, to produce a more even spread of branches and foliage in broad leaved species. 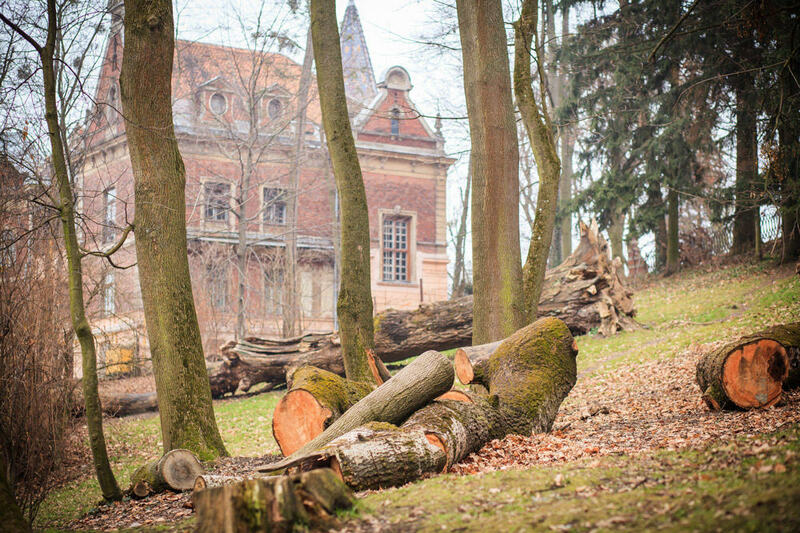 Crown Lifting – The removal of lower branches to give the appearance of a higher crown can increase the amount of natural light in indoor and outdoor areas but should only be practised on younger, growing trees. 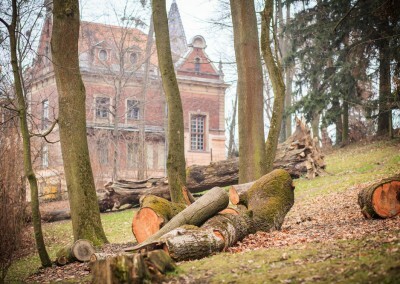 If it is necessary to lift the crown of a mature specimen, we will normally only remove secondary branches and shorten, rather than remove, primary ones. 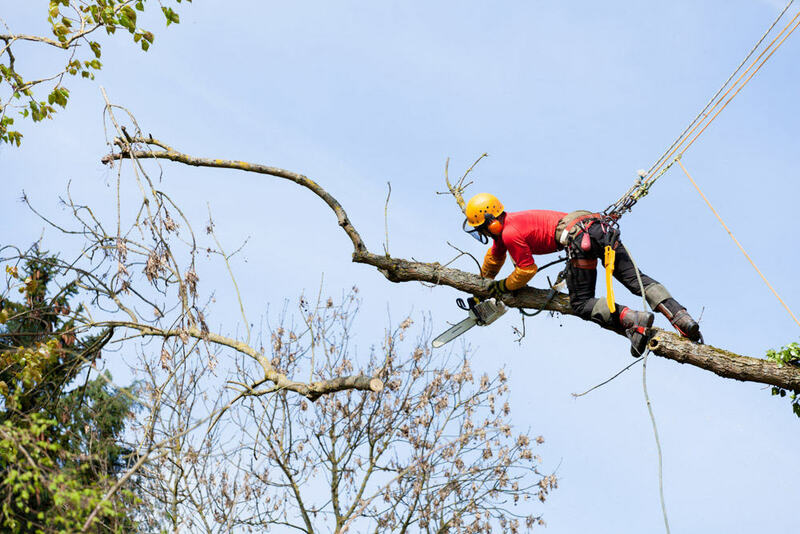 If you are not sure whether tree surgery in Tunbridge Wells of this nature is the best solution for your specimens, please feel free to call for advice. Pollarding – We can remove the tops of younger trees to encourage the growth of branches, whether for aesthetic or practical reasons. This procedure should be repeated on a regular basis for best results. 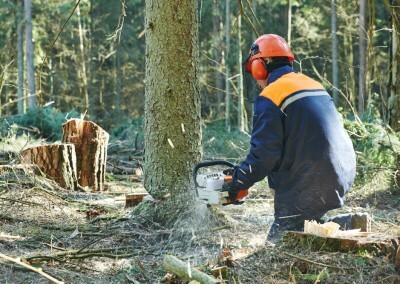 Stump Grinding – The felling of larger specimens often leaves an unsightly stump, which can be very difficult to remove. 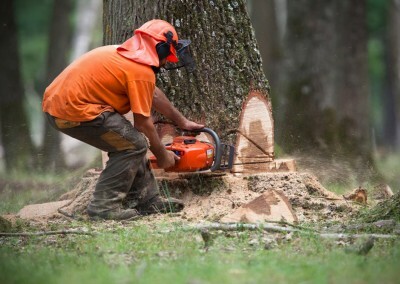 An alternative to using heavy machinery and chains, in an attempt to pull the offending portion of tree out of the ground, is stump grinding, which involves the use of a cutting disk to remove the wood in small stages. Fruit Tree Pruning – In order to control growth and maximise yield, we can perform specialised pruning on fruit trees of all types. 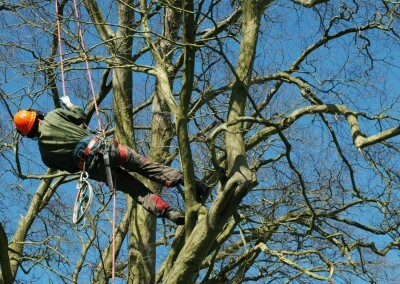 Got problems with an overhanging branch in your garden? 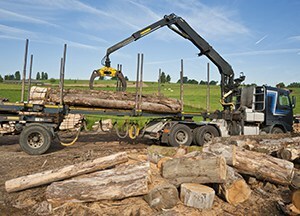 Need specialist woodland services? 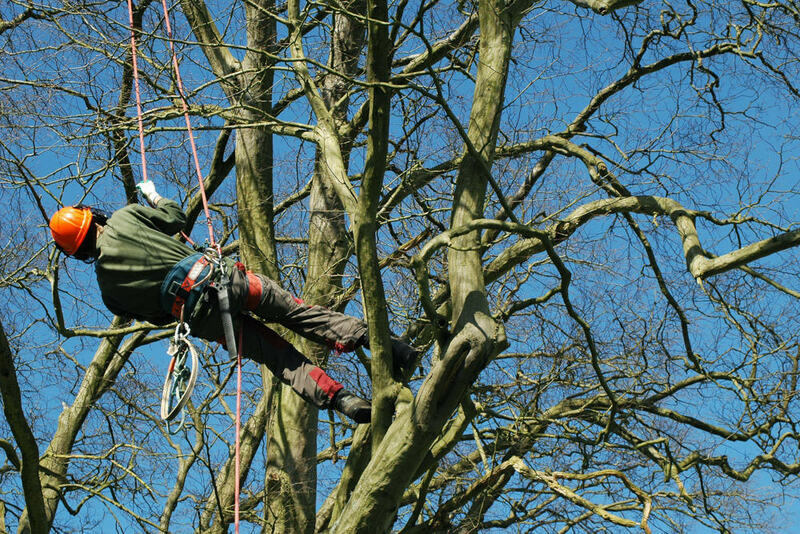 Harman Arboriculture can assist with all of this and more with our professional tree surgery services in East Sussex and Kent. 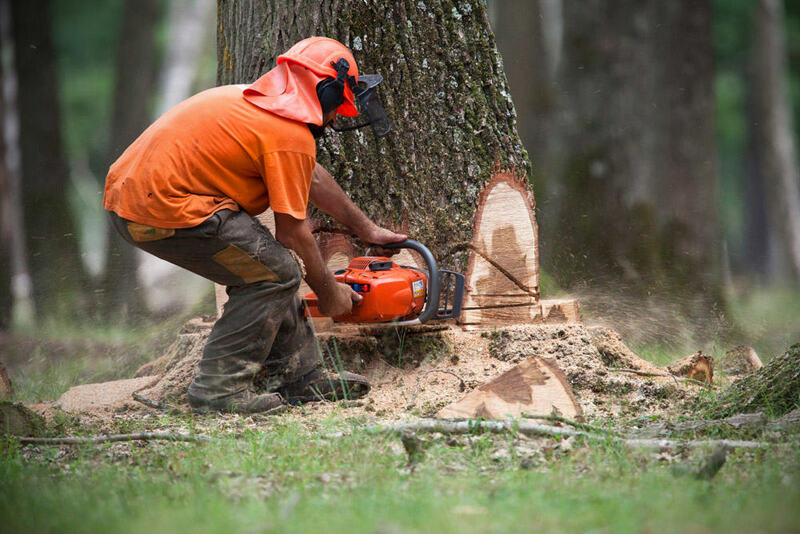 As professional Tree surgeons all our tree work confirms to BS-3998 so you can rest assured that all of the work we do is of the highest standards.